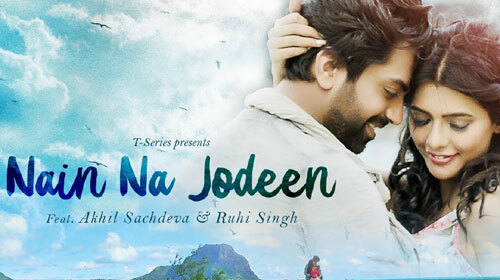 Presenting the new romantic song Nain Na Jooden Lyrics by Akhil. Nain Na Jodeen Lyrics – Akhil Sachdeva: This is latest Punjabi song featuring Akhil Sachdeva & Ruhi Singh. Its music is composed by Rochak Kohli and lyrics are written by Kumaar.